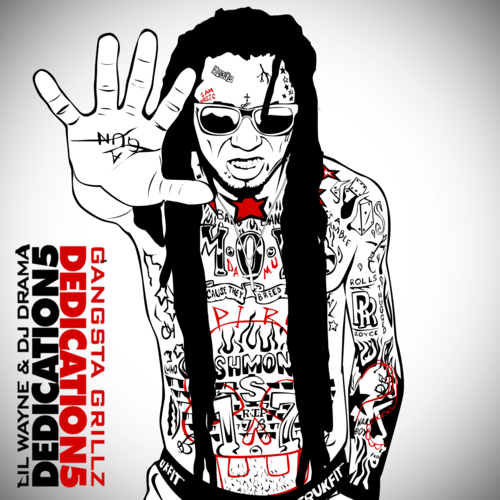 After about a whole 24 hour delay, Lil Wayne and DJ Drama finally gives their fans the long awaited fifth installment of their Dedication mixtape series. 29 brand new tracks featuring everybody from Chance The Rapper to Birdman. You can download it here via DatPiff.